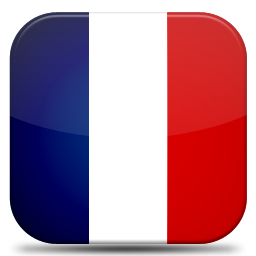 The Veteran International Gold Coast coemnça to live the countdown of its tercvera Edition, which will be held in the Pavilion John Ballart in Valls (Alt Camp) from 19 to 21 April next month. 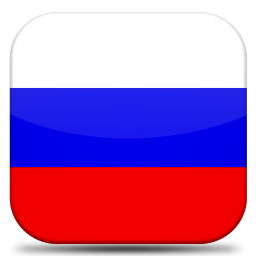 The competition is made to coincide with the dates of Easter week responding to the desire to offer the participants a proposal that will allow them to combine sport with tourism and leisure options that the Gold Coast has to offer. 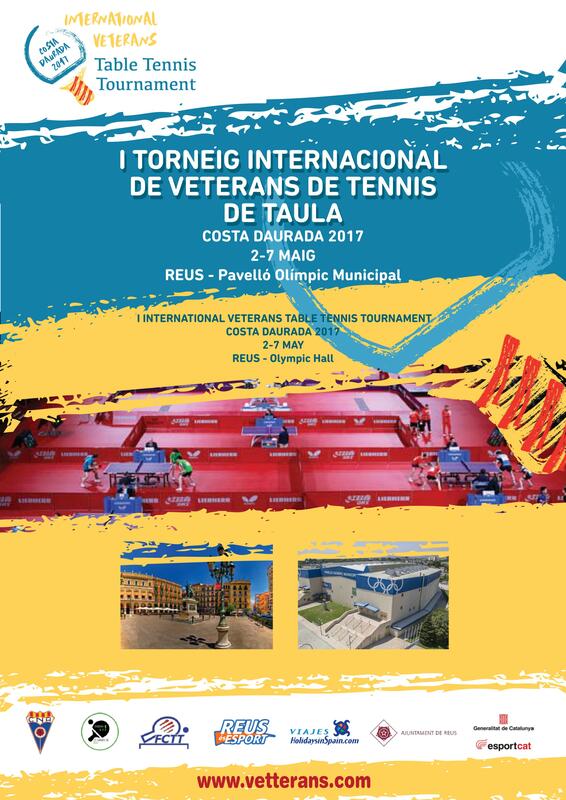 Salou has been between days 18 and may 21, the setting for the second edition of the International Tournament Veterans Costa Daurada. 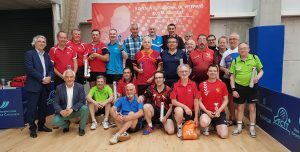 The event, open to players and players from 40-year-old, brought together Seventy participants from twelve different countries, redundant so the trend that the tournament because he scored last year in Reus in its inaugural edition cover, in from a participation measured a wide diversity. 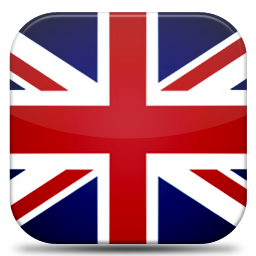 In addition to Catalan and Spanish paddlers, the tournament has had players and players from France, England, Russia, Italy, Wales, Austria, Israel, Sweden, Portugal, Latvia and Japan. 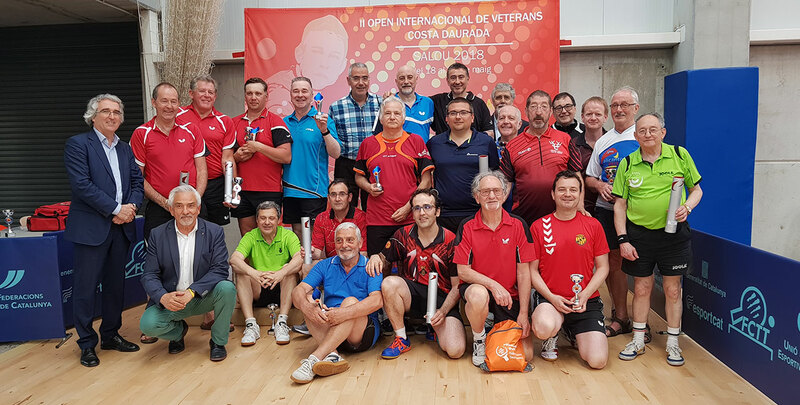 The town of Salou host between Friday and Monday, May 21, the second edition of the International Tournament Veterans Costa Dorada, which will bring together players and players from 40 years from 12 different countries. 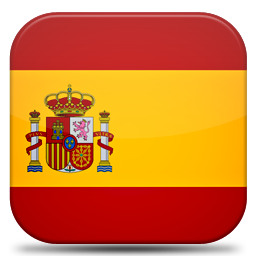 In addition to Catalan and Spanish participants, will be moved up to the Gold Coast to take part in the tournament in France, England, Italy, Russia paddlers, Wales, Austria, Israel, Sweden, Portugal, Latvia and Japan. 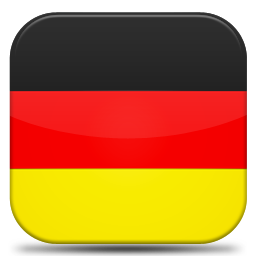 Reus was for ten days the capital of both national and international table tennis veteran categories. The Olympic Pavilion of the head comarcal del Baix Camp hosted consecutively the 26th Championship of Spain, of which the clubs and the Catalan athletes were the big timers, and the Gold Coast Tournament, a new event that in its first planted the seed in order to consolidate and grow in the coming years. 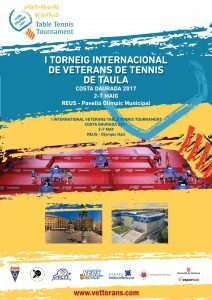 List of participants in the international tournament Veterans Costa Daurada 2017. 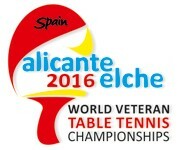 From the 23rd to the 29th of may in the towns of Elche and Alicante, the World Veterans Table Tennis with a participation of over 4,600 players. 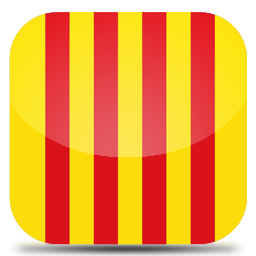 Taking advantage of the celebration of the competition, the Organization of the first International Tournament Costa Daurada will make the public presentation of the test of 2017, thanks to the transfer by the RFETM of an advertising stand in the area, from where it will be distributed informational leaflets and will collect the contact details of those who wish to receive personally all the information of the event.